Gather your customers’ opinions while their experience is still top of mind. 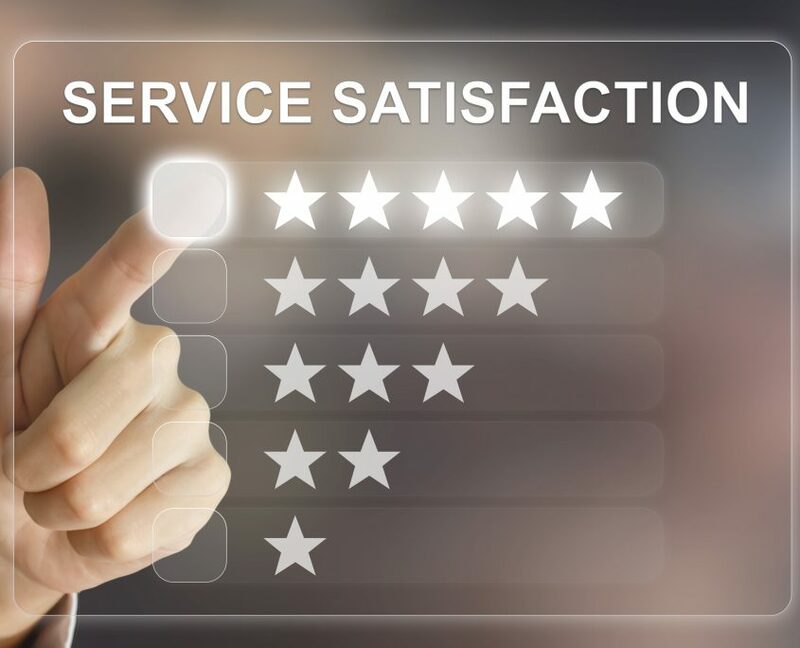 Customer Satisfaction (CSAT) Surveys provide you instant results, unlimited feedback. Using calls, clicks or visits evaluators record their experience at various touch points. Announced or covert audits can reveal if your desired brand image is being represented. Put our field force of more than 500,000 auditors and evaluators to work for you.